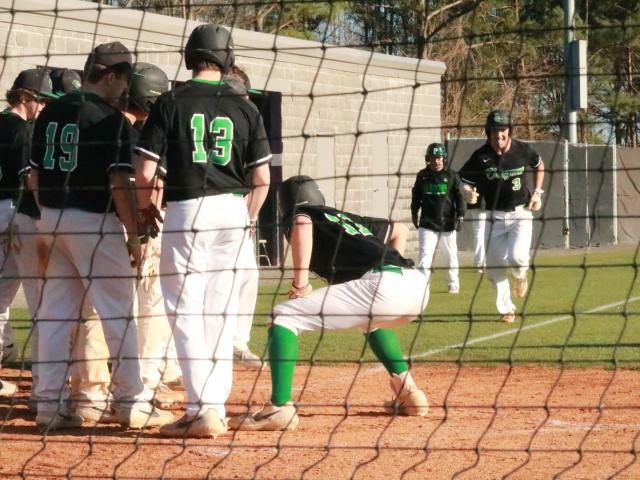 Yesterday, the PHS Dragons varsity baseball team hosted the Dalton Catamounts at Dragons Field in non-region action. Dalton, is out of the 6-A classification. 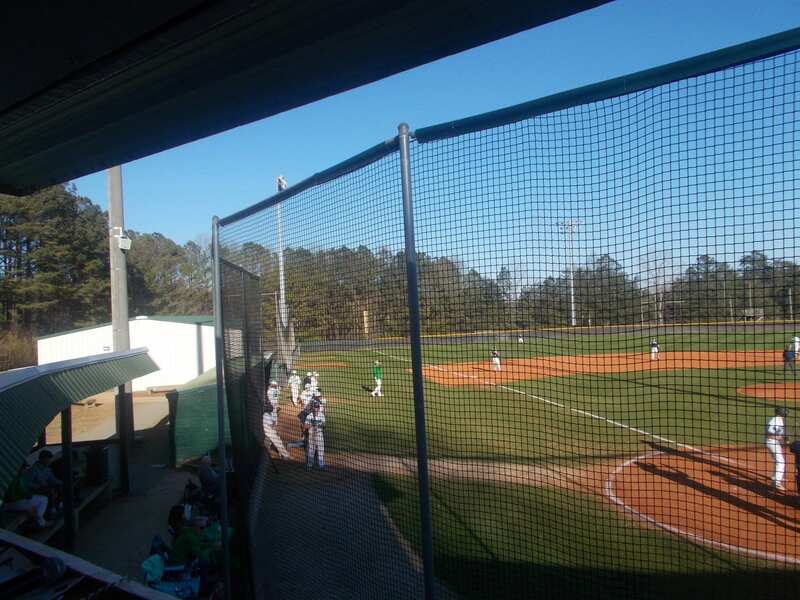 On Thursday, these two teams met in Dalton, & Pickens came away with a 7-3 win. The Dragons came in, looking for a home & home sweep. Starter Will Lawrence, got off to a great start in the top of the 1st, striking out two Catamounts. 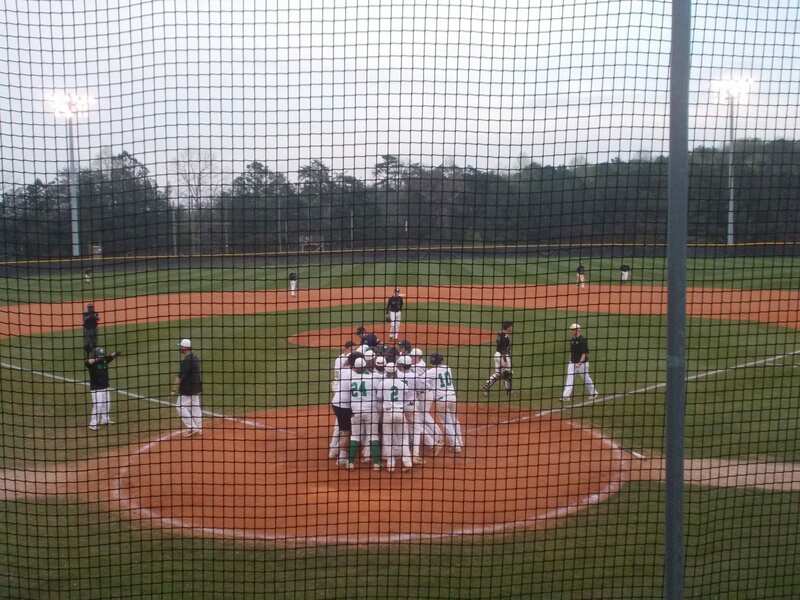 Pickens, got off to an even better start offensively as Brady Moore led off the bottom half of the inning with a home run, & Tyler Vreeland knocked in Caswell Smith with an RBI double. Going to the 2nd, the Dragons held a 2-0 lead over Dalton. In the 2nd, Lawrence added to his strikeout total, collecting two more, but Dalton was able to cut the Dragon lead in half, 2-1. Pickens, had a potential 2-out threat emerging, but the Catamounts were able to end the inning & send us to the 3rd. The 3rd inning saw back and forth action. 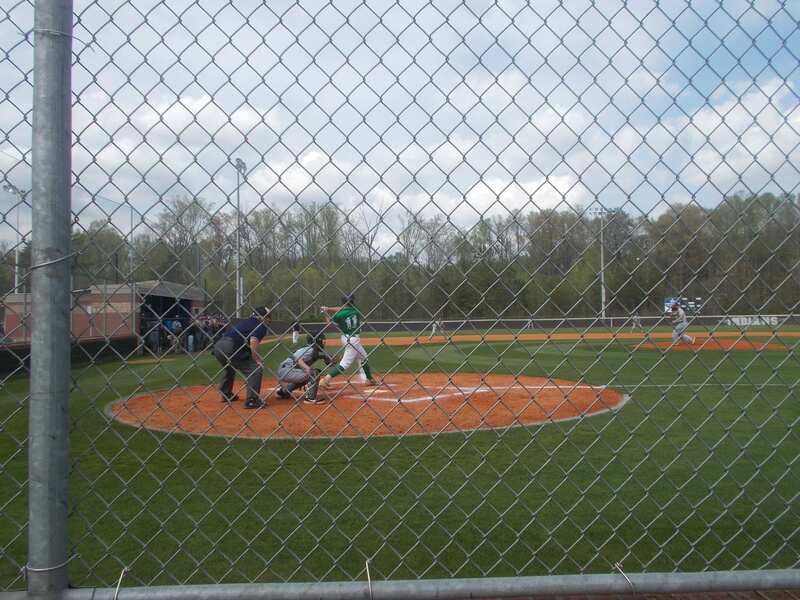 In the top of the frame, Dalton took their first lead of the game by scoring two runs, making it 3-2. The Dragons, were able to counter back, with 4 runs. Smith with a 2-run home run (his 9th), & getting an RBI from Lawrence & Chad Pacas to make it 6-3 Pickens, going to the 4th. 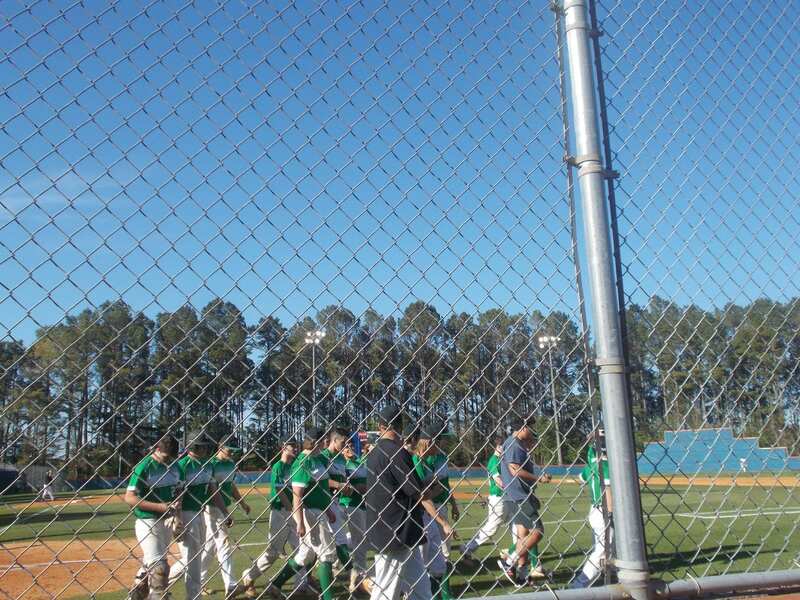 The 5th inning, saw ten total runs scored between the two teams. 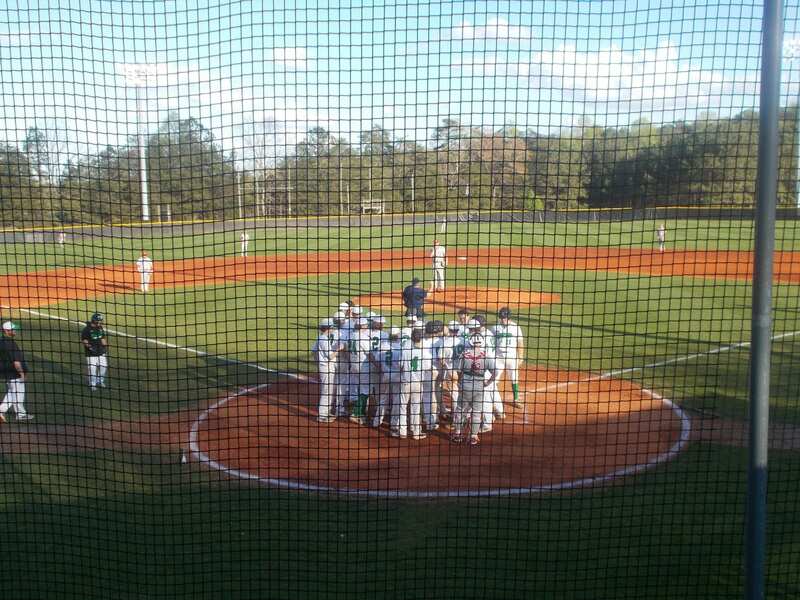 In the top of the inning, the Catamounts scored 5 times to retake the lead from the Dragons, 8-6. In the bottom half of the inning, it was the Dragons turn to score 5 runs led by Moore with an RBI single, & Smith with a 2-RBI double. Going to the 6th, Pickens led Dalton, 11-8. In the bottom of the 6th, the Dragons added an insurance run when Lawrence, drove in Jarod Whitmore to make it 12-8. 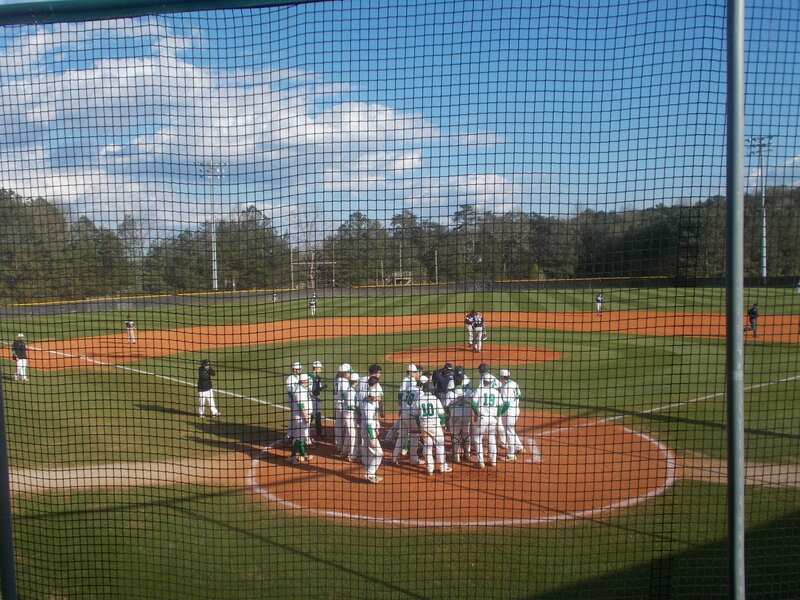 Pacas came in for the top of the 7th, & shut the Catamounts down to give Pickens the 12-8 win. Next week, the Dragons will begin their biggest series of the season as they take on the Northwest Whitfield Bruins in a 3-game set. 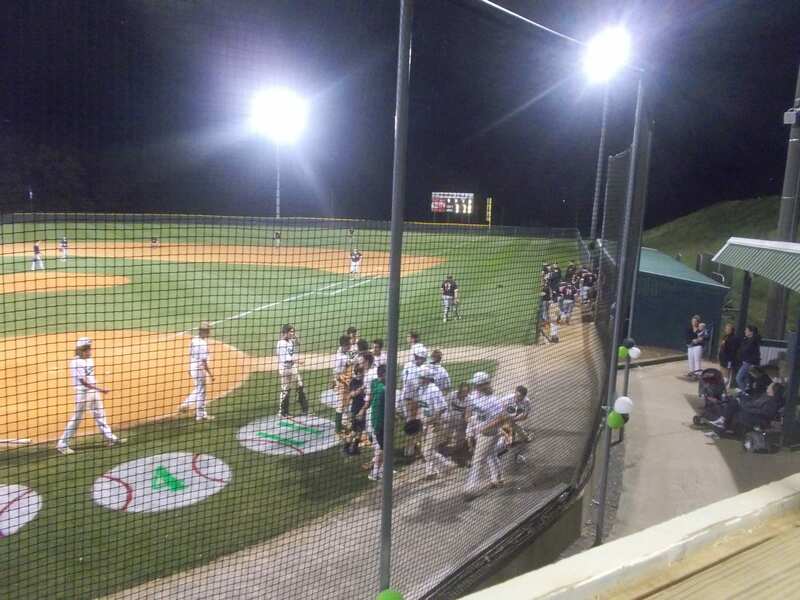 Pickens: 16-7 (9-3) & Northwest Whitfield: 15-5 (9-3) are tied atop the 6-AAAA standings & the winner of the series will be in the drivers seat as far as the region championship is concerned. Game one of the 3-game set will be in Tunnel Hill at Northwest Whitfield. First pitch set for 5:30.